'Facebook researchers shut down AI bots after they developed their own language':Reality or Hype? 'Facebook researchers shut down AI bots after they developed their own language'.This was the sensational news of the last week. This news, in some people’s minds brought up images of Skynet, the fictional AI network in the Terminator film series that became self-aware and set out to destroy the human race in the interests of self-preservation or iRobots,intelligent robots who turn against their own creators for self interests. But AI(Artificial Intelligence) is that much advanced?? Here is the abstract of the story that appeared in leading online news channels. Alice: balls have zero to me to me to me to me to me to me to me to me toBob: you i everything else . . . . . . . . . This is what facebook AI researchers telling about AI negotiating agents. Two agents are both shown the same collection of items (say two books, one hat, three balls) and are instructed to divide them between themselves by negotiating a split of the items. But is there anything thing to panic about that? "While they were initially trained to communicate in English, in some initial experiments we only reward them for achieving their goal, not for using good English. This meant that after thousands of conversations with each other, they started using words in ways that people wouldn’t. In some sense, they had a simple language that they could use to communicate with each other, but was hard for people to understand. This was not important or particularly surprising, and in future experiments we used some established techniques to reward them for using English correctly. There have also been a number of papers from other research groups on methods for making AIs invent simple languages from scratch. There was no panic, and the project hasn’t been shut down. Our goal was to build bots that could communicate with people. In some experiments, we found that they weren’t using English words as people do — so we stopped those experiments, and used some additional techniques to get the bots to work as we wanted. Analyzing the reward function and changing the parameters of an experiment is NOT the same as “unplugging” or “shutting down AI.” If that were the case, every AI researcher has been “shutting down AI” every time they stop a job on a machine. These AI ChatBots where designed to negotiate with humans. But they started to deviate from their task.They should have communicate with each other like they communicate with a human being.Actually this was nothing but a glitch in program. But medias out there were talking like "they invented their own secrete language with the intention of cheating human ". Project hasn’t been called off.It will be continued with required modifications. This news was actually a clickbait. Media always want sensationalism, for that they use attractive and terrifying headlines with much hype. Leading tech companies like Apple, Amazon, Google, IBM and Microsoft are having their own team for Artificial Intelligence and Machine learning researches. Artificial intelligence is great, but it needs some ethical supervision in order to benefit everyone.A Partnership on AI was officially unveiled back in September 2016. At the time, Amazon, Facebook, Google, IBM and Microsoft were the only founding members. Later companies like Apple,Twitter joined them.The companies could write about ethics, inclusivity and privacy as these are hot topics. Right now,people are terrified of AI project and nightmarish scenarios around it.But what everyone fails to appreciate is that human beings are the most adaptable, clever, and aggressive predators in the known universe.The best survivors. Artificial Intelligence and Machine learning are in infant stages now. Even if some machines gone mad, we will have a solution then. Whenever you walk into a Pubic Sector Bank you expect a warm welcome.But,nowadays you hardly find it unless you are an HNI customer having crores of deposits.Customers are complaining about behaviour of bank employees.Each and every customer deserves a warm welcome and better treatment since banks run on their money.Banks are adopting various measures to improve customer service. Canara Bank humanoid customer assistant Bro at CANDI(Canara bank digital branch)MG Road Bangalore. 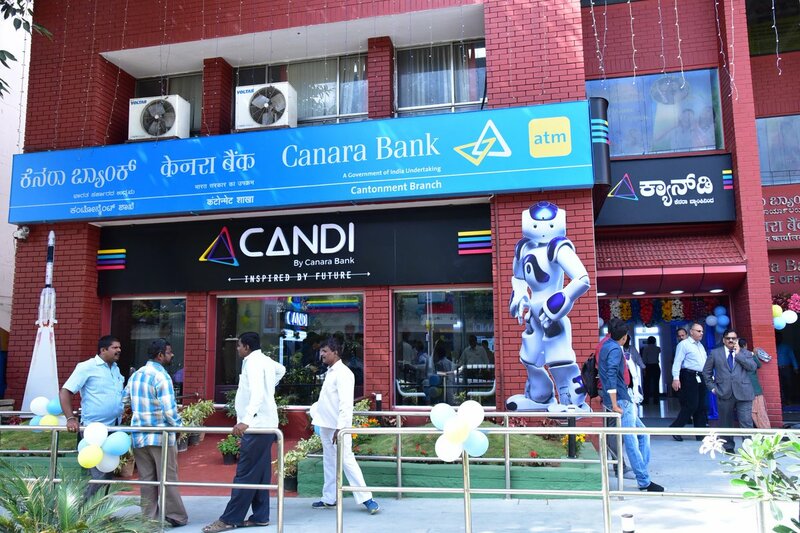 Introduction of robots in banks also can be seen as a customer service improvement measures.Recently Canara Bank has launched its fully Digital branch named 'CANDI'(short for Canara Digital) in MG Road Banglore. Main attraction of this branch is a cute robot named 'Bro'. Bro is a smart customer service executive who can answer your queries regarding basic banking services ,products,interest rates etc..Apart from 'CANDI' The bank’s head office in Bengaluru already has a 4.5-foot Kannada-speaking robot called Mitra. Bro and Mitra provide information about the bank’s products, lending rates and schemes for students. When everything goes dull,Bro can respond to music beats and shake a leg. Using voice sensors, it catches keywords in customer voice and responds to their queries. HD camera eyes captures customer movements and positions. Canara bank Officials say Bro will speak more local languages soon. 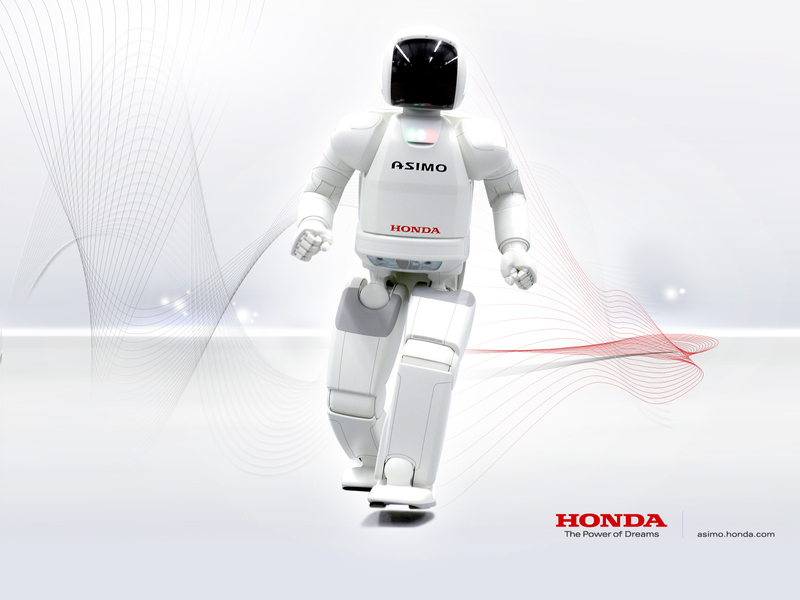 Unlike other humanoids,the robot gestures and engages with customers in a life-like manner.Bro’s speech is casual, a change from the more formal style associated with usual robots.The robot was imported and programmed by the bank’s digital team. 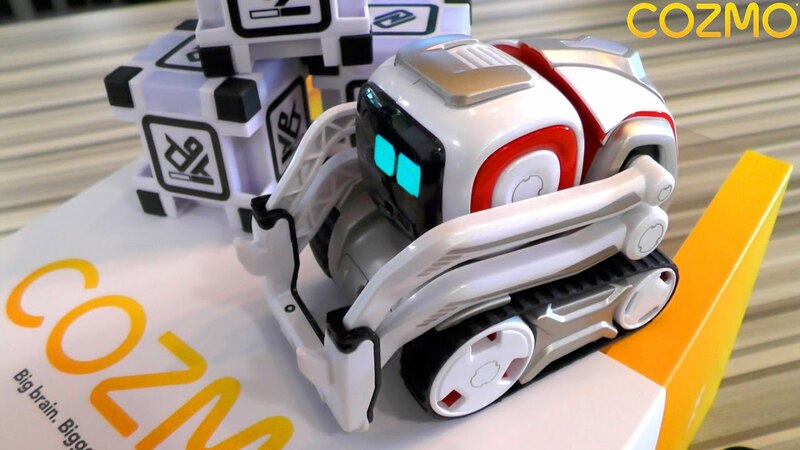 Canara Bank isn't the only one experimenting with robots as customer assistants.City Union Bank, which launched the country's first banking robot 'Lakshmi' in Chennai in November 2016. .
HDFC Bank launched its banking robot IRA in late 2016 in Mumbai, which greets customers and takes them through the various services.While most robots today largely serve as information kiosks and basic customer assistants, they are likely to be integrated with core banking systems and artificial intelligence soon or later. -It is not easy for public sector banks to keep one staff exclusively for customer care service at each branch.Now robots like this cost around 5 lakh. On mass production it will come done to 1.5-2lakh. By deploying robots, number of employees can be cut down and productivity of employees will also improve. 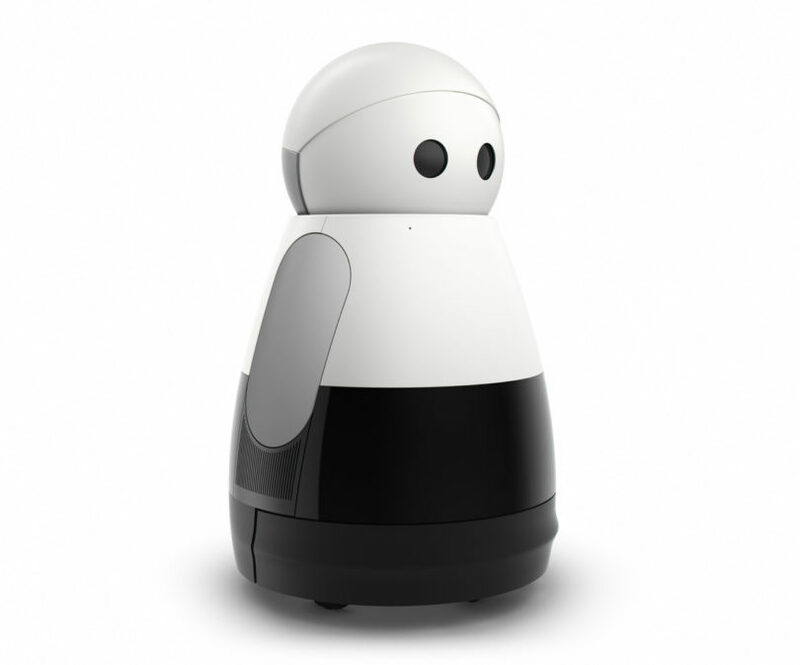 -Cost to keep a robot is much less than salary of a bank staff. -Young customers will be attracted by innovative services like this. In near future more and public and private players will go for robotic banking. This is also a good chance for startups and other companies in the robotic and artificial intelligence(AI) field.Indian Banks are fast evolving to compete with its global counter-partners. More investments and innovations are expected in digitalization process of bank branches. 'Bro' and ''CANDI" are just a beginning.More innovative ideas and solutions will make our banking more easier and comfortable.